Chai is quintessentially Indian. 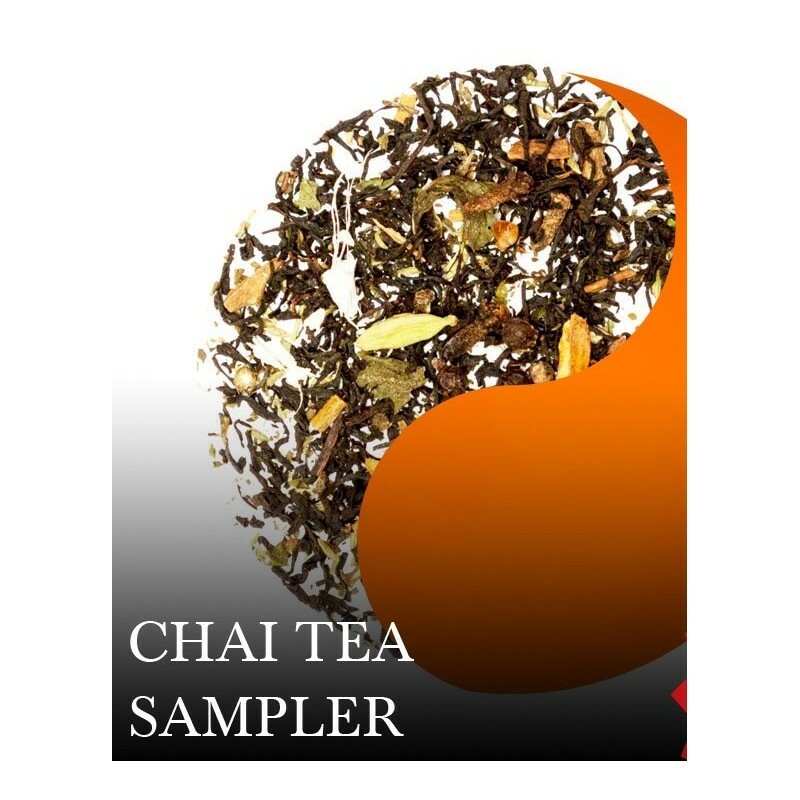 Enjoy the exotic flavors of India with this decadent sample pack of our Chai tea blends. 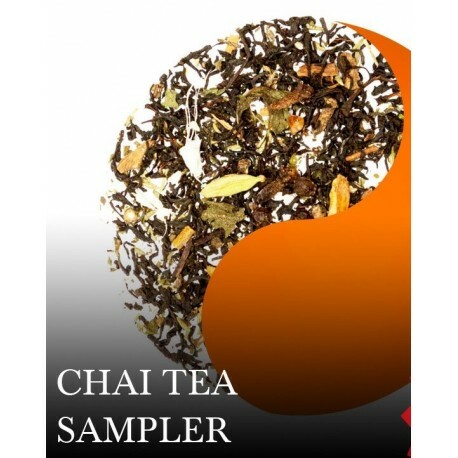 Each Chai has been expertly blended with all-natural spices for a truly authentic experience.We give you an option to try 10 grams of each of the tea below so that you can taste and then decide which one you like and would order more. I love your tea. So many different kinds to choose from. I like the sample size so I can try out different types. I love loose tea and i can't find any in my area so thank you.